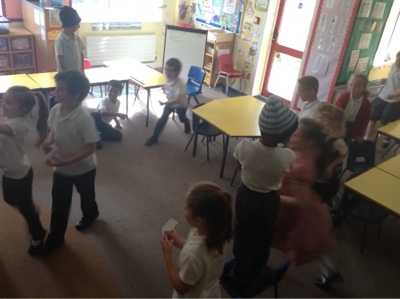 SPS Year 2: Find Your Phoneme! Phonemes are the units of sounds within words. 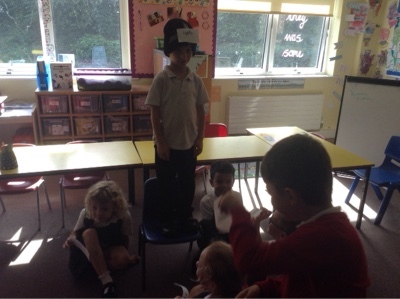 A word with 3 phonemes is hat. Another word with 3 phonemes is ship, because 'sh' is one sound. 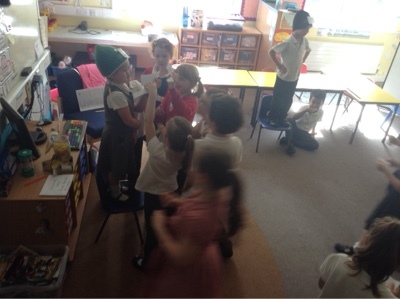 We played a game today where three people wore a phoneme hat! Can you remember what you have to do? Adding and taking away are OPPOSITE! Ordering Numbers... there is a song too! How to use a blank numberline! Number Lines- Choose a Challenge! Walnut Class True or False? 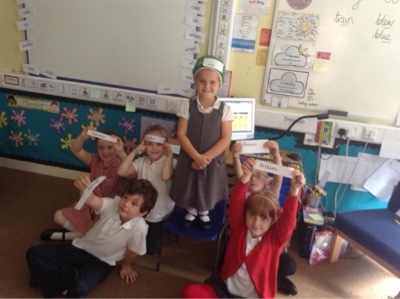 Ash Class Number Sentence Sorting. Mrs T found more chalk....... yay!